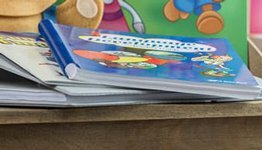 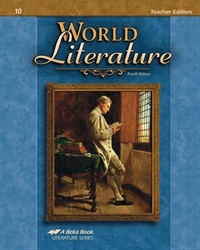 Boost your child’s understanding of literature with the teaching features of the World Literature Teacher Edition. 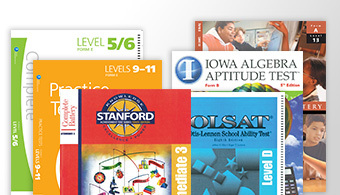 This resource includes a copy of the student book with an appendix of teaching notes. 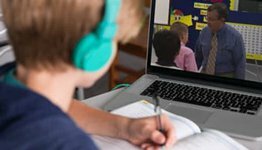 Answers to comprehension questions, quotation and character reviews, composition suggestions, summaries to selections, a scope and sequence, plus suggestions for class procedures are some features that will enable you to conduct an informed organized literature class.